Please submit a Tree Request/Complaint Form or email mnagle@boroughofpalmyra.com if you’re having a problem with a tree. Forms can also be picked up at Borough Hall. IF THE TREE IS LOCATED ON A COUNTY ROAD YOU MUST CONTACT THE BURLINGTON COUNTY HIGHWAY DEPARTMENT AT (609) 726-7300. COUNTY ROADS IN PALMYRA ARE: CINNAMINSON AVENUE, HIGHLAND AVENUE, BROAD STREET & PUBLIC ROAD. The Shade Tree Advisory Board meets the first Wednesday of every month at the Community Center at 7:00 PM. The Palmyra Shade Tree Advisory Board members are volunteers appointed by the mayor to maintain the municipal shade trees in the Borough. The municipal shade trees save homeowner’s energy, improve the value of homes, and add to the beauty of the community. 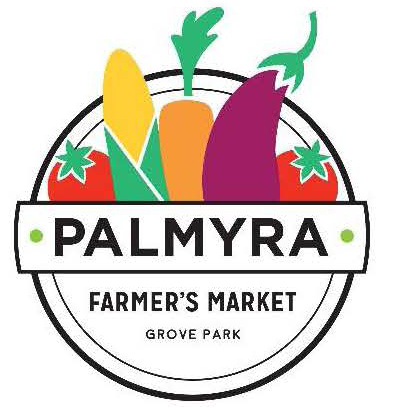 The trees closest to the street are most likely Palmyra’s shade trees, and if homeowners think that the trees need to be trimmed or present a hazard, they should contact the Shade Tree Advisory Board. If You See A Collar, Holler! Palmyra has hundreds of London plane trees lining its streets. These are the trees with mottled, green and beige bark, sometimes called butternuts or sycamores. London planes often drop their branches, but before they fall, a dark ring or collar appears on the limb. If you have a tree concern/complaint or request, please fill out a Tree Request/Complaint Form. The form can be picked up at Borough Hall 856-829-6100. 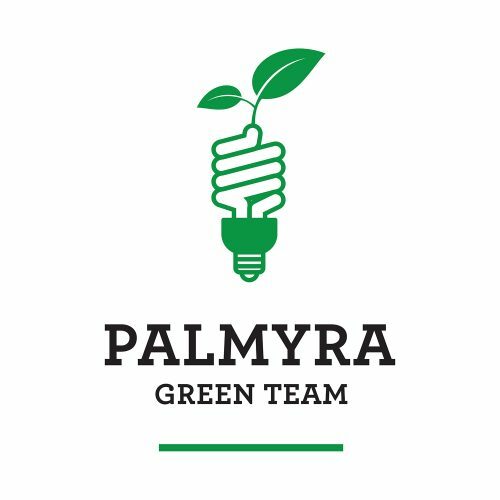 Contact the Palmyra Shade Tree Advisory Board via e-mail at mnagle@boroughofpalmyra.com.